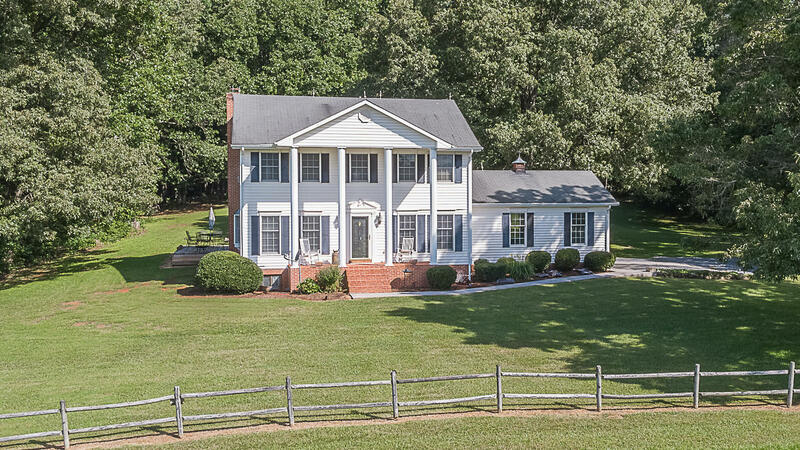 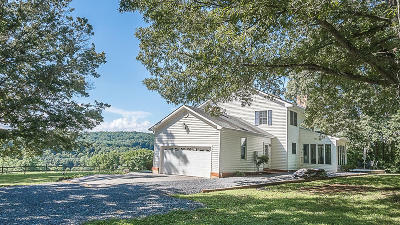 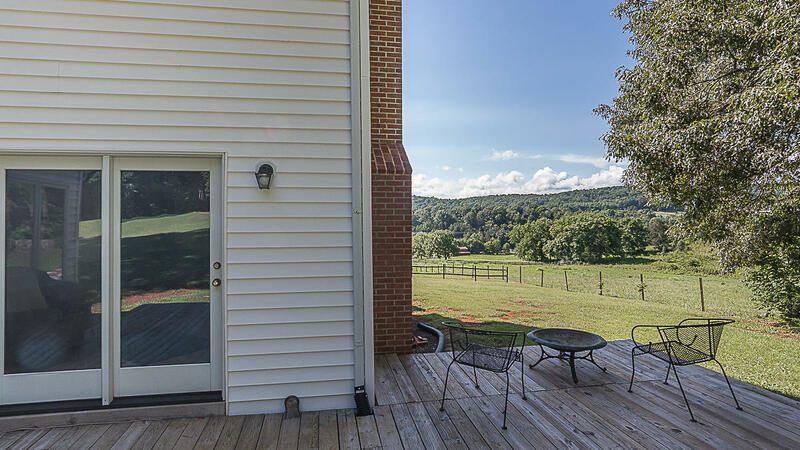 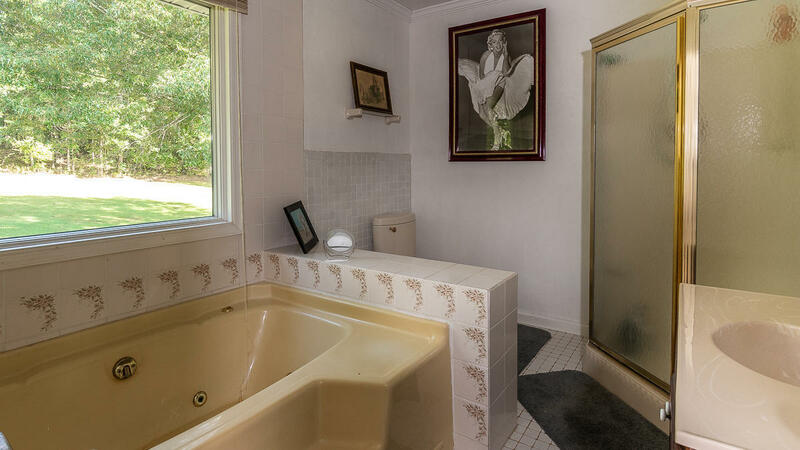 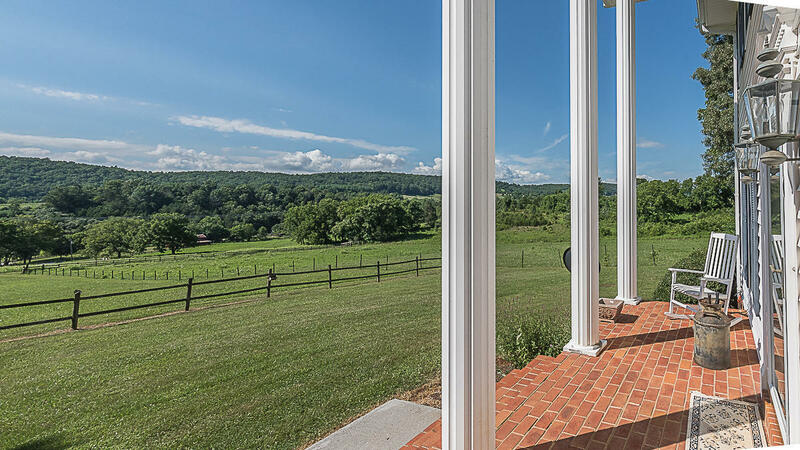 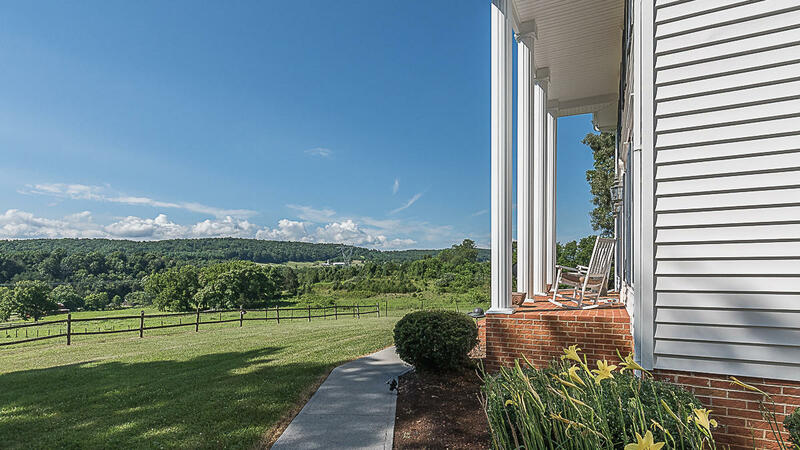 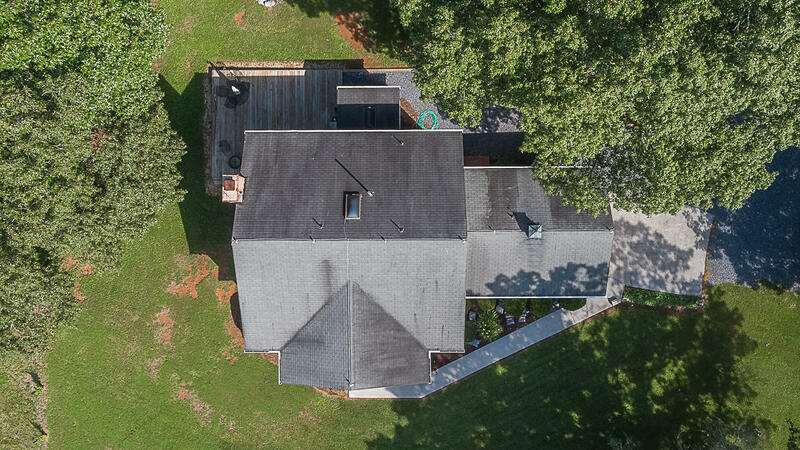 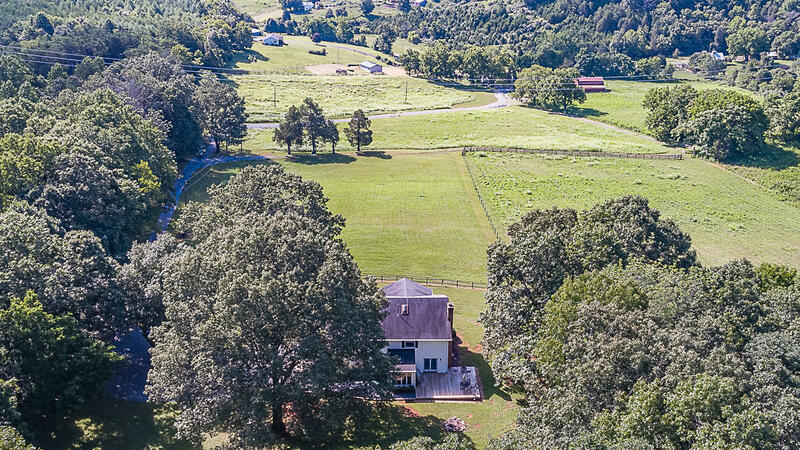 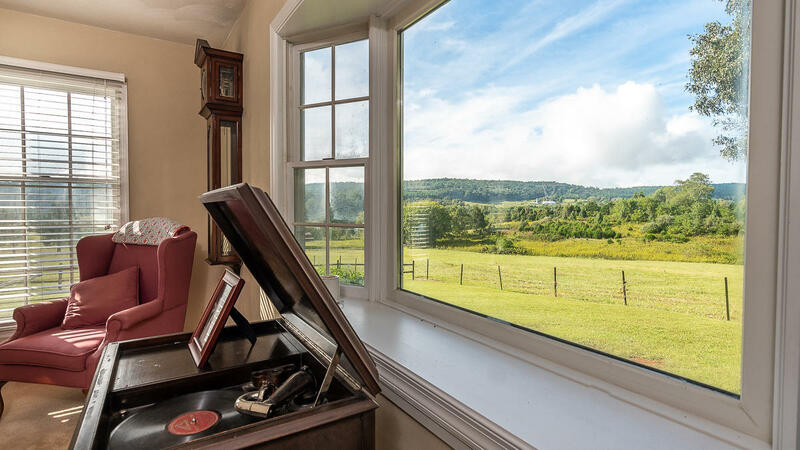 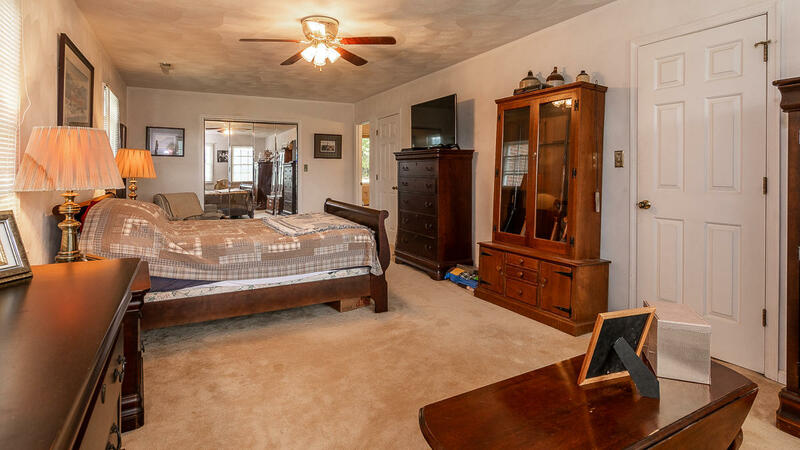 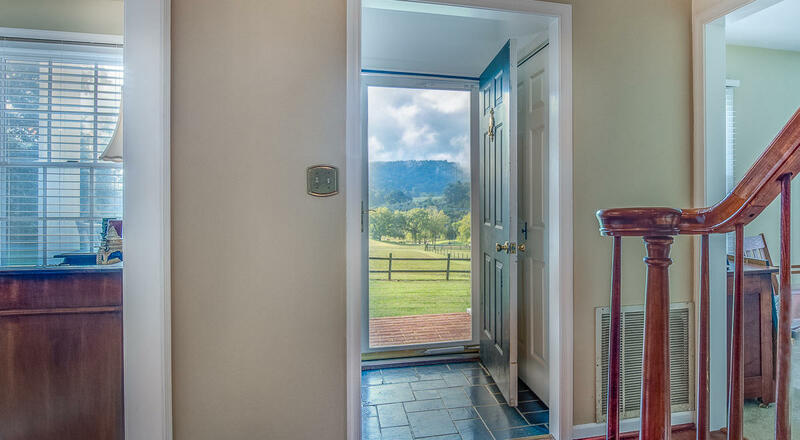 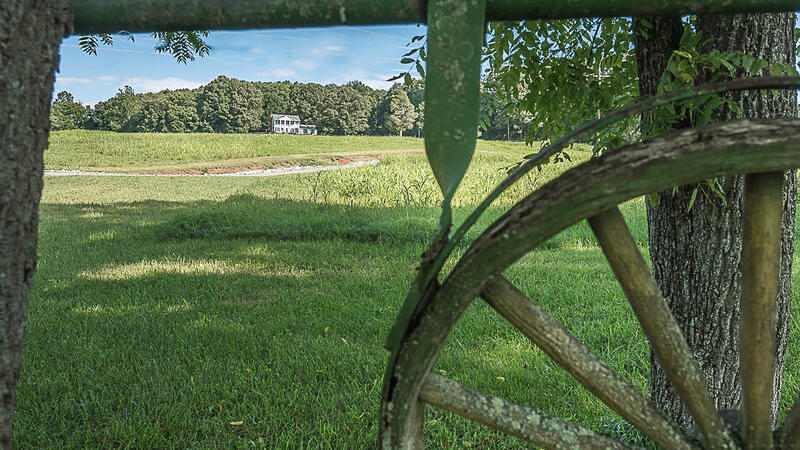 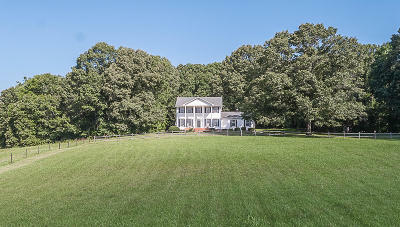 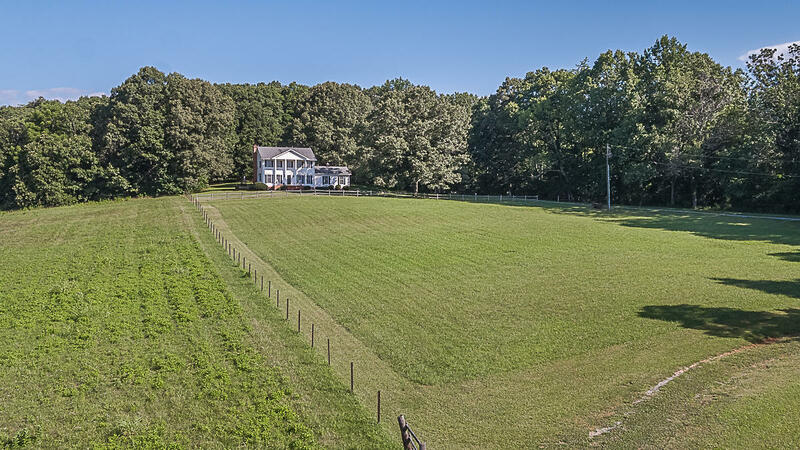 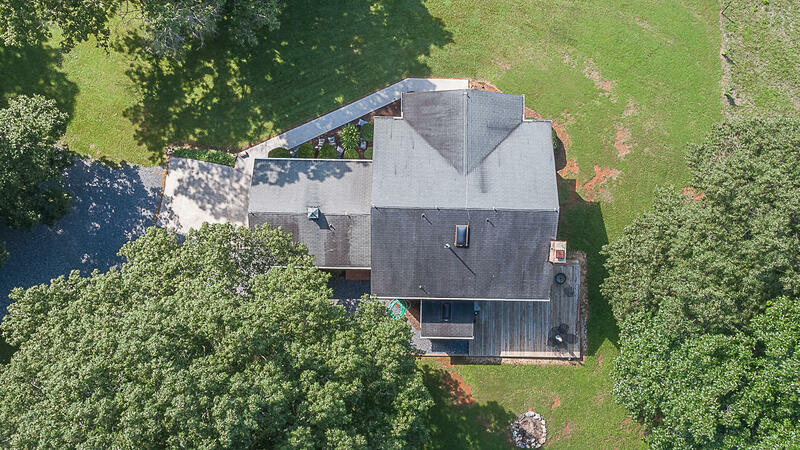 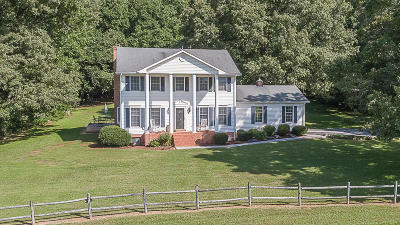 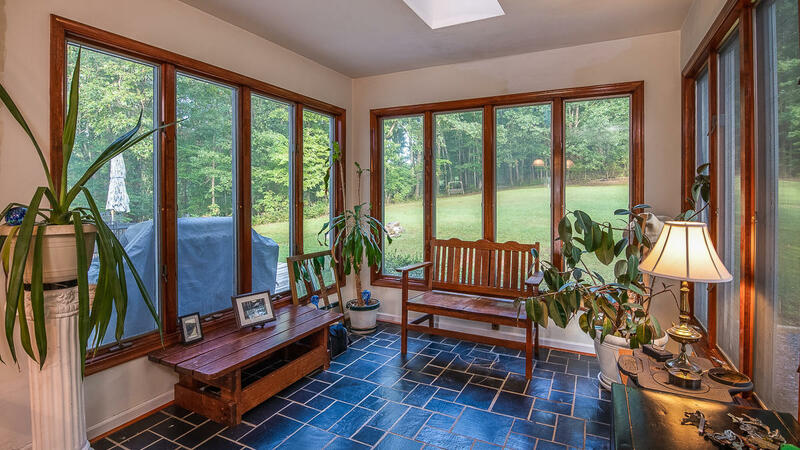 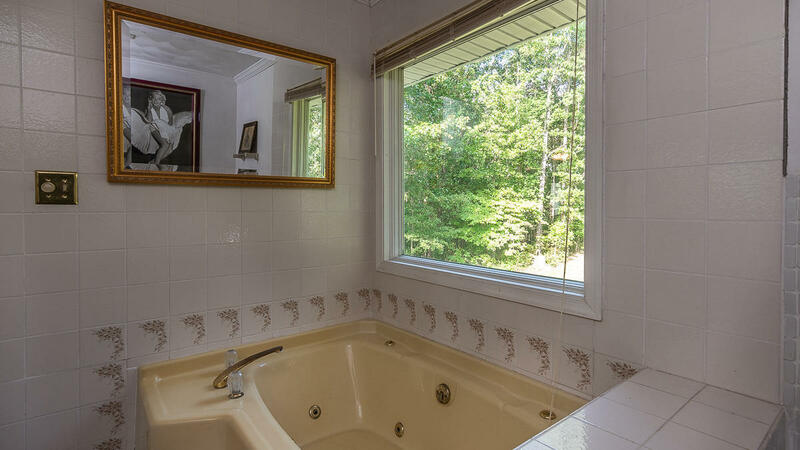 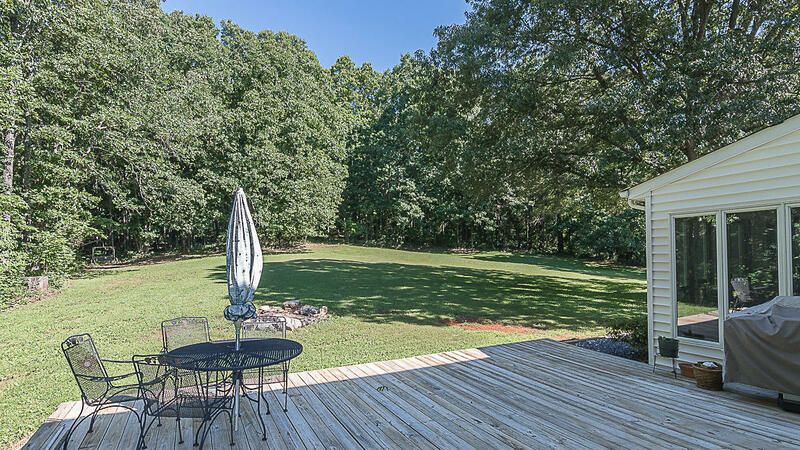 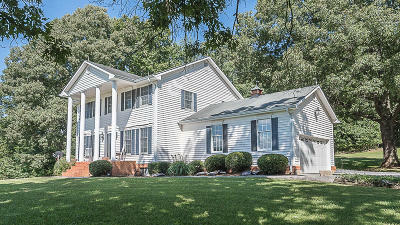 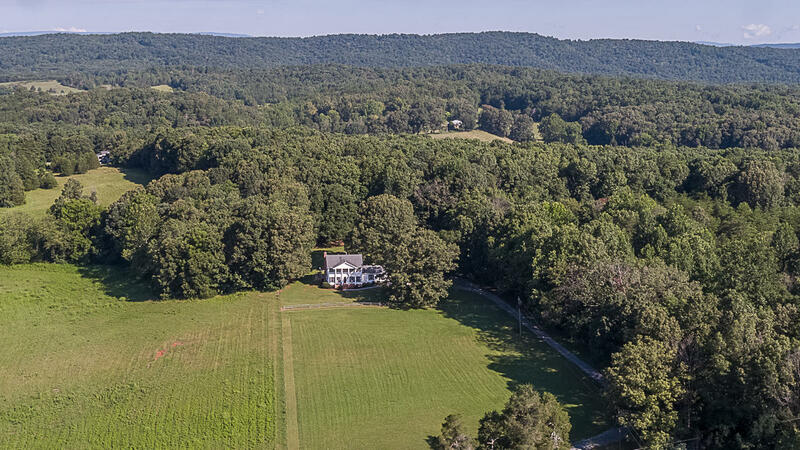 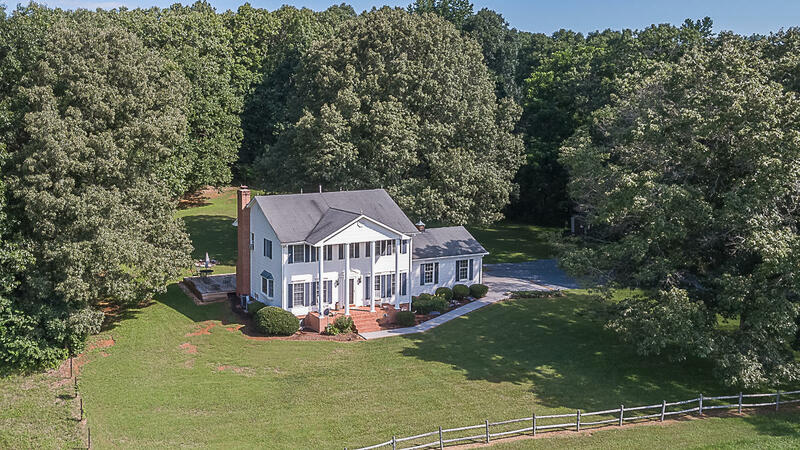 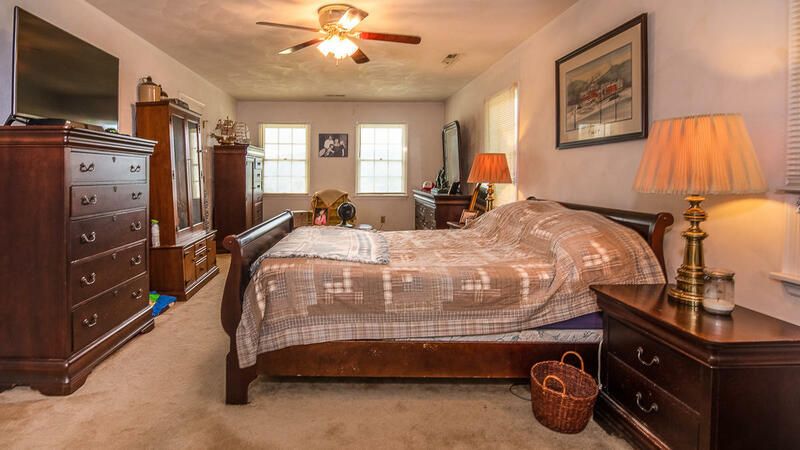 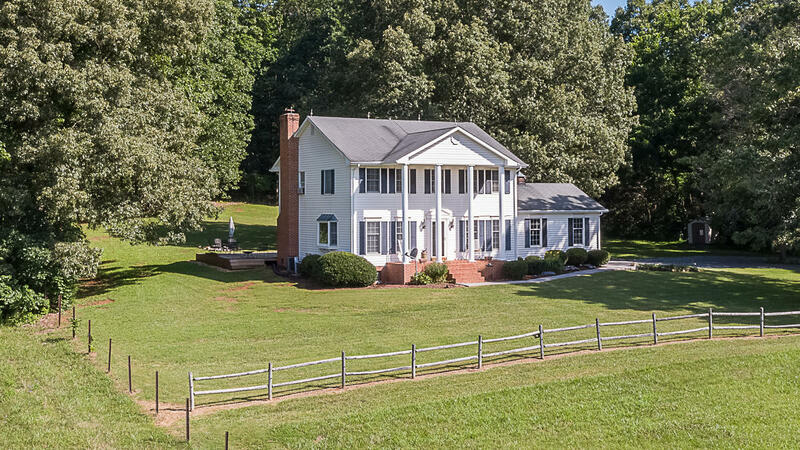 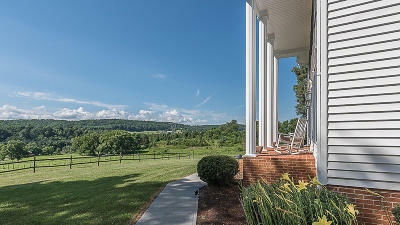 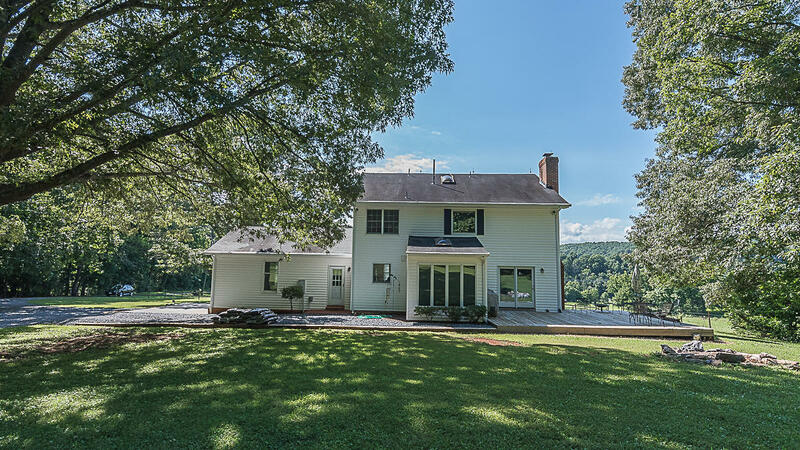 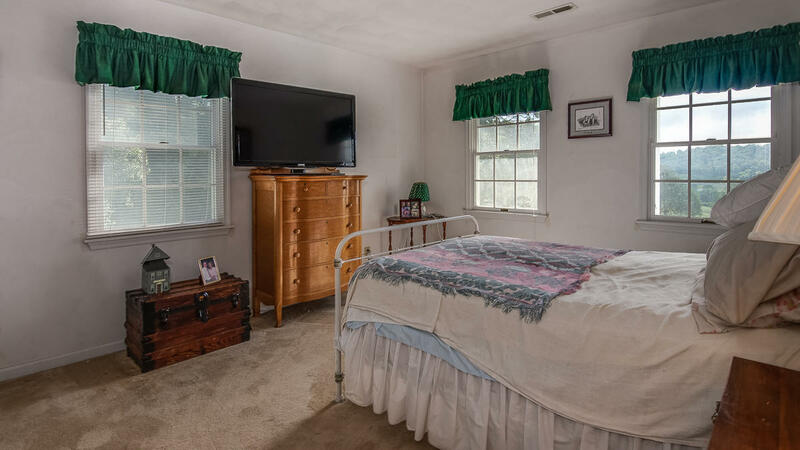 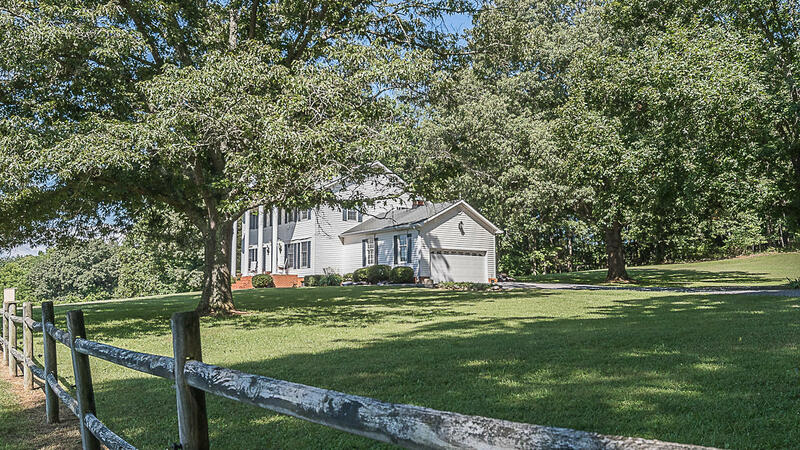 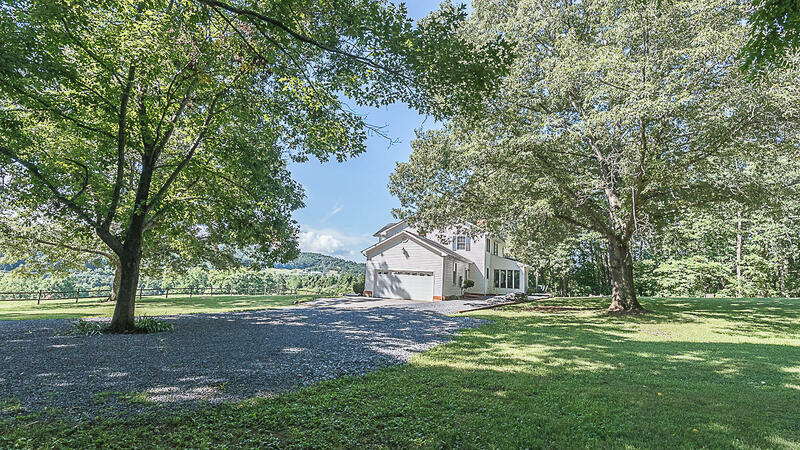 Stately one-owner home in private, park-like setting, majestically set toward the back of 17+ acres, with brick front porch overlooking its rolling pastures (several acres fenced) and Blue Ridge Mtn views. 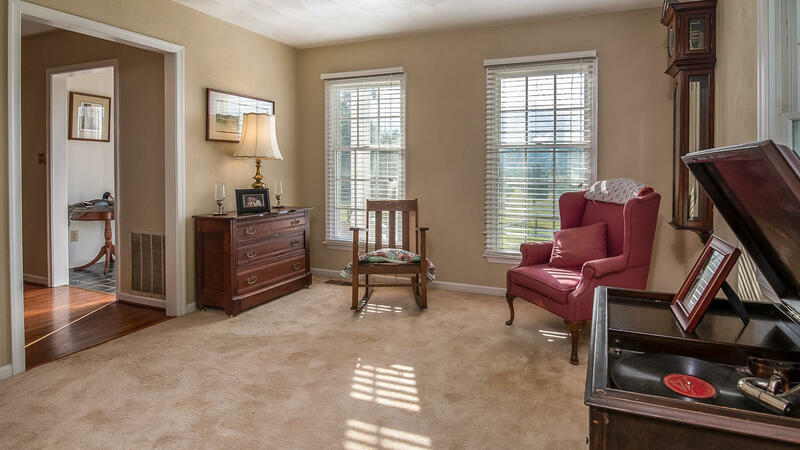 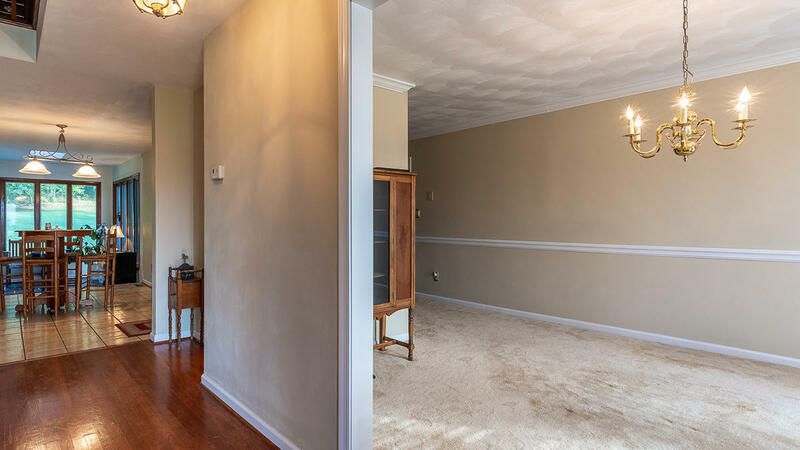 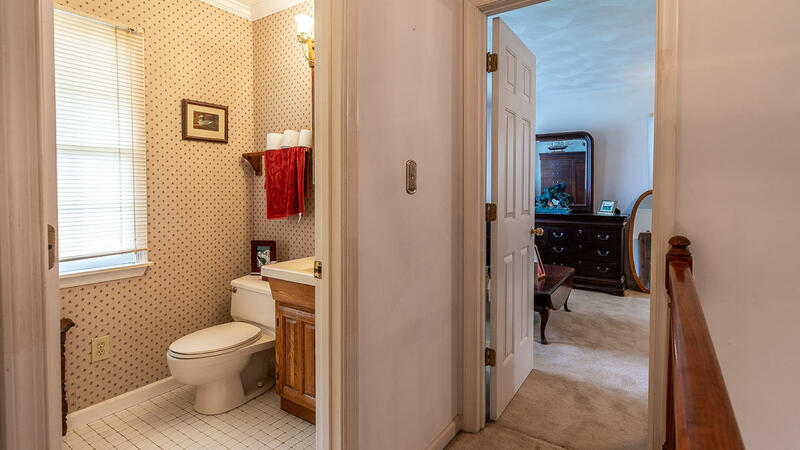 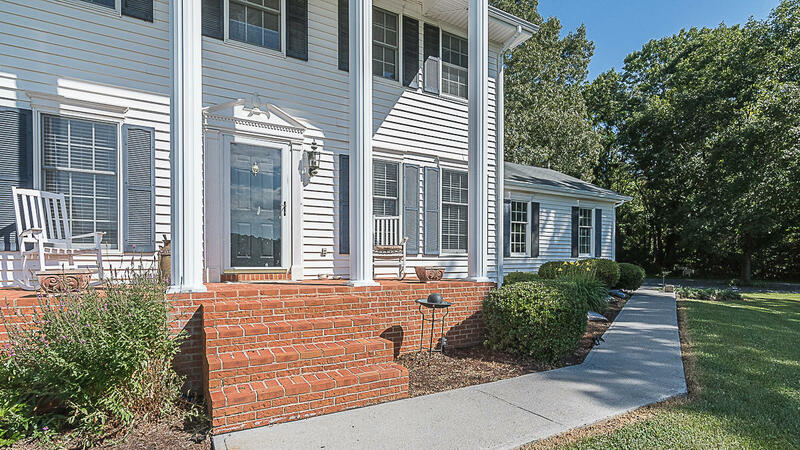 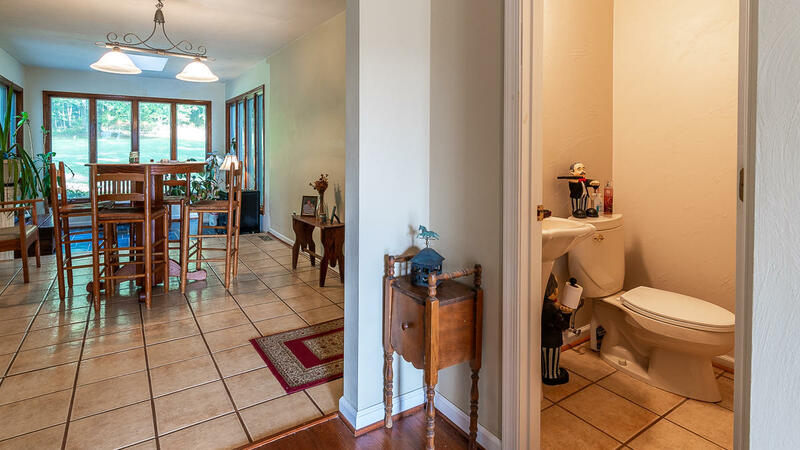 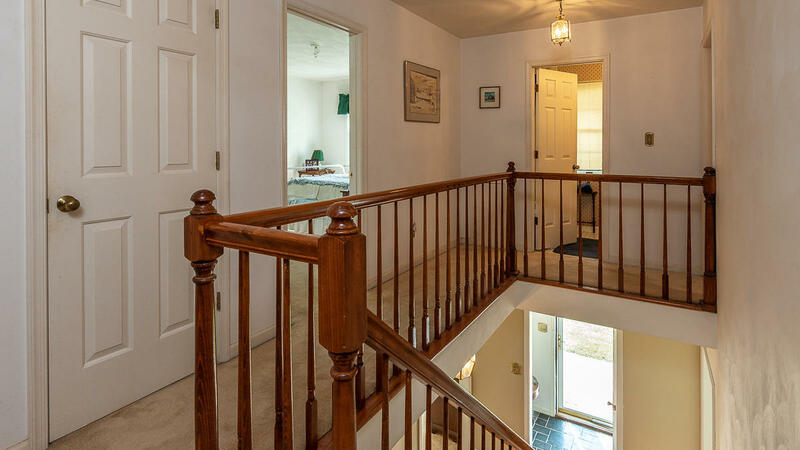 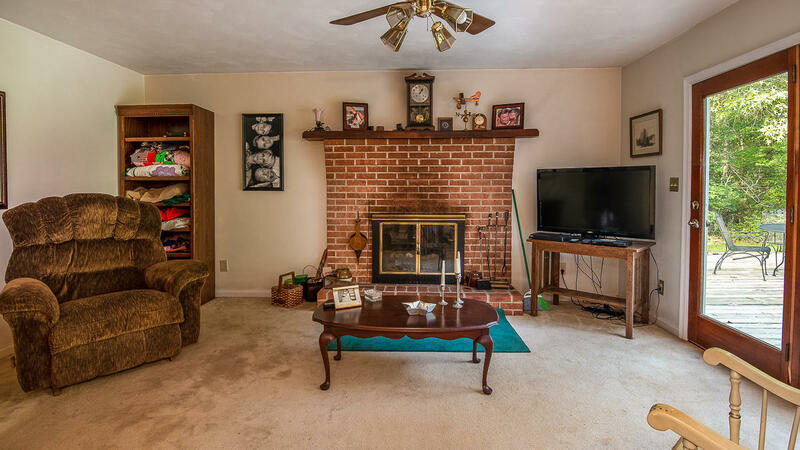 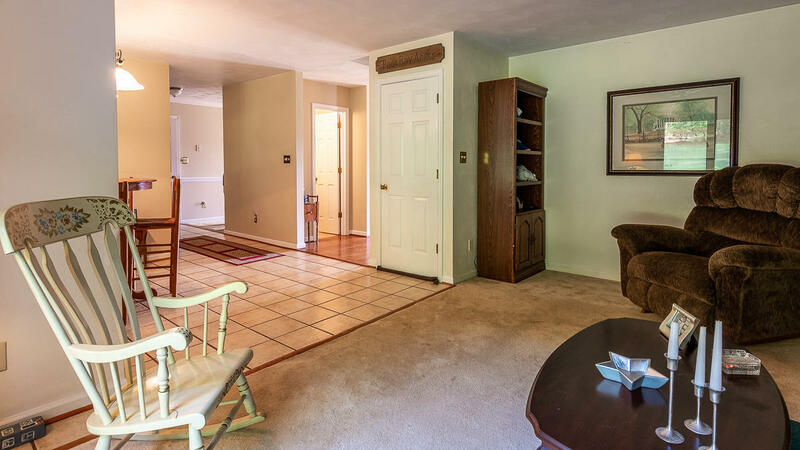 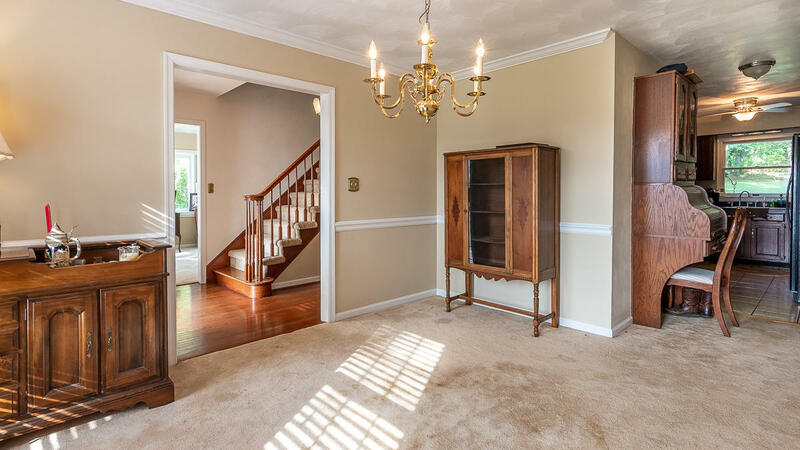 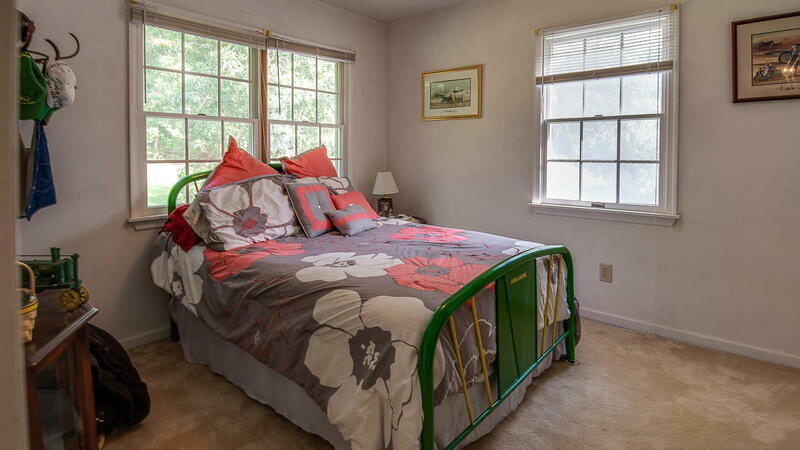 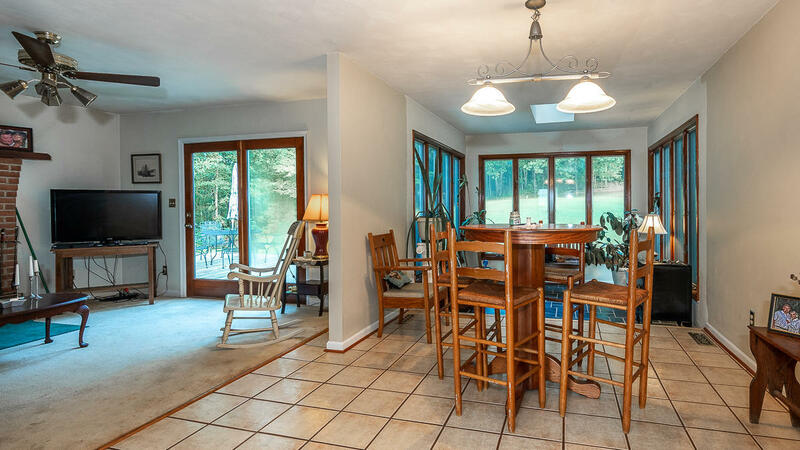 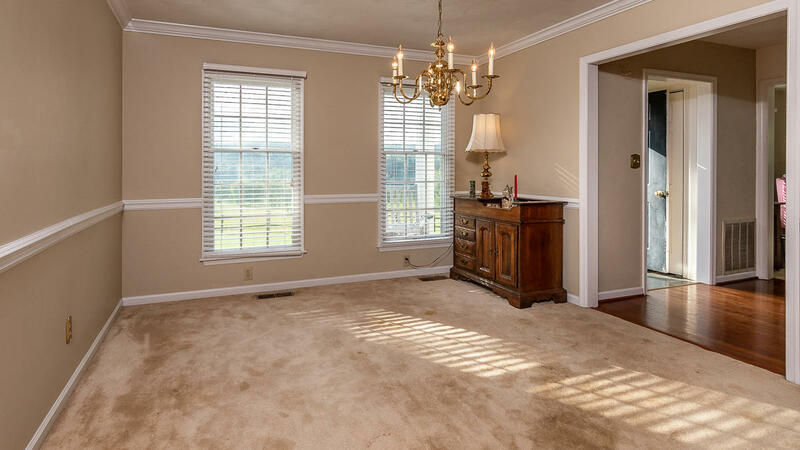 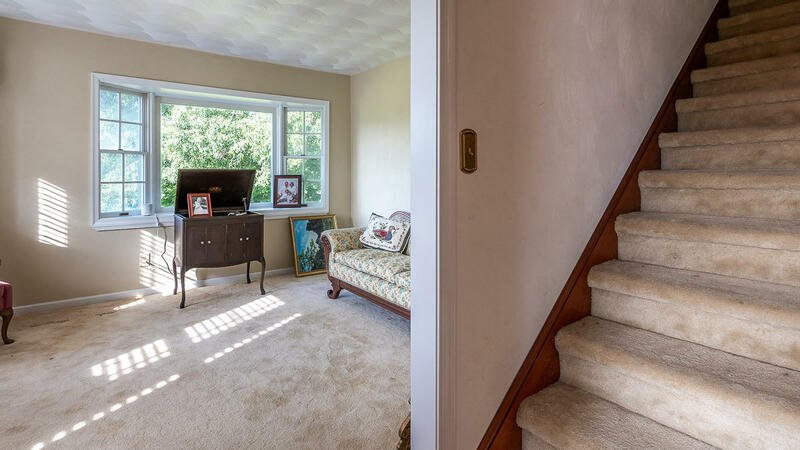 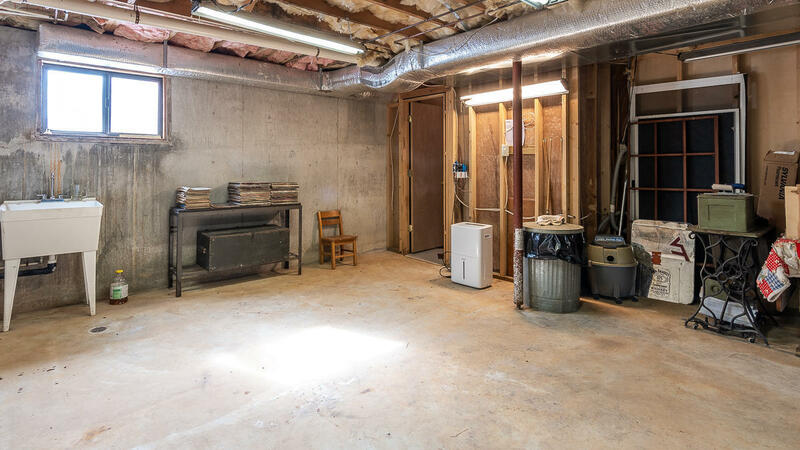 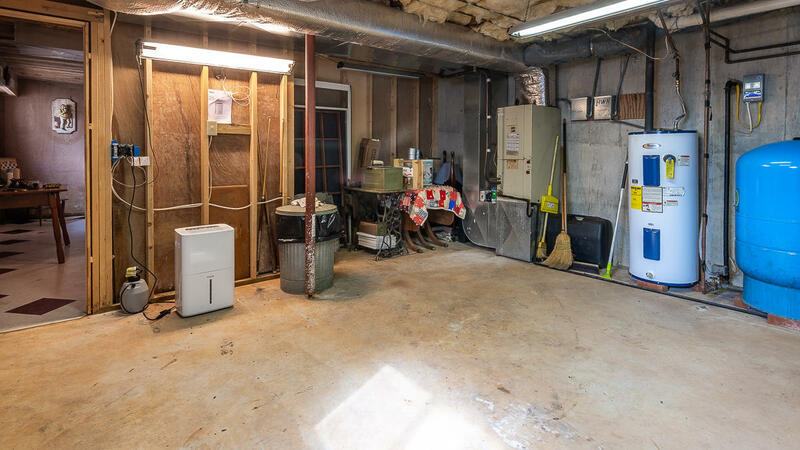 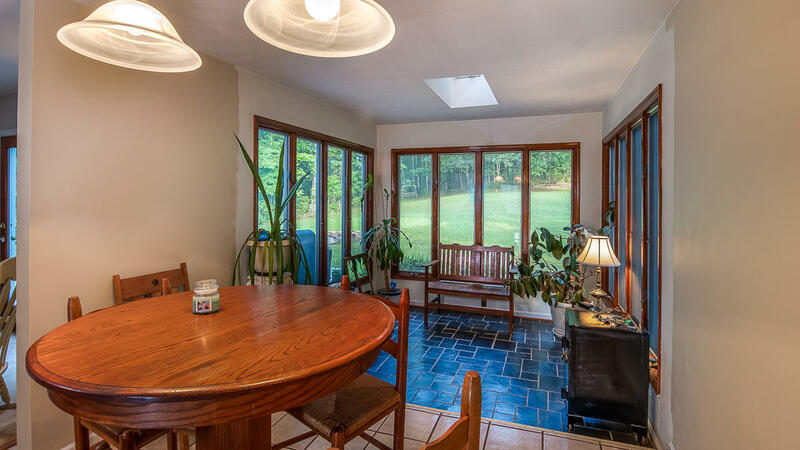 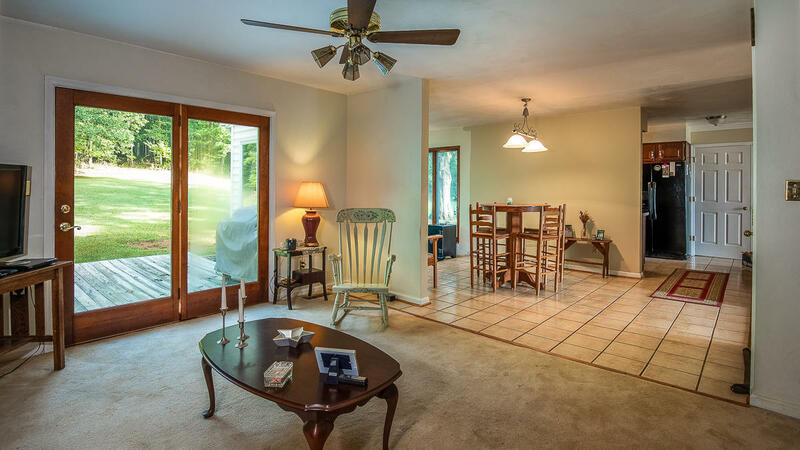 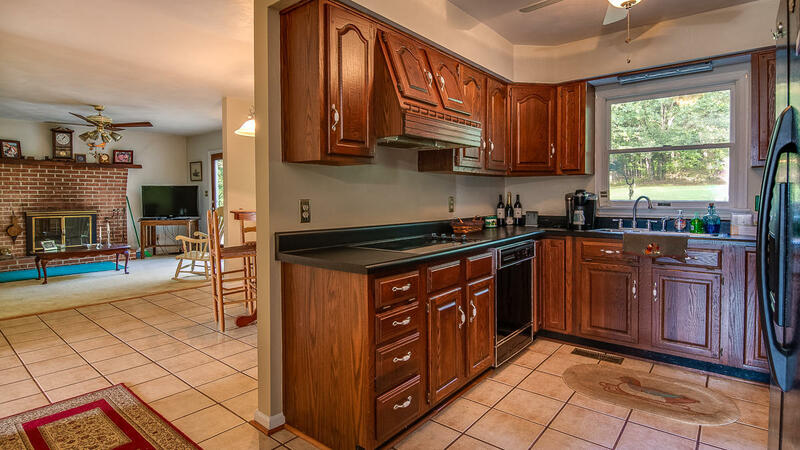 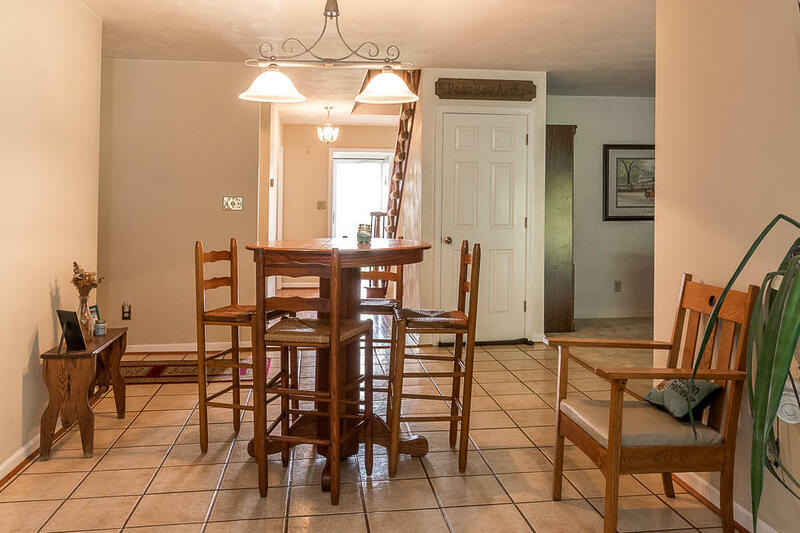 Inside features laundry/mudroom between garage and kitchen, formal dining & living room, and a more casual family & Florida room/open space; Large back deck and level yard for enjoying games. 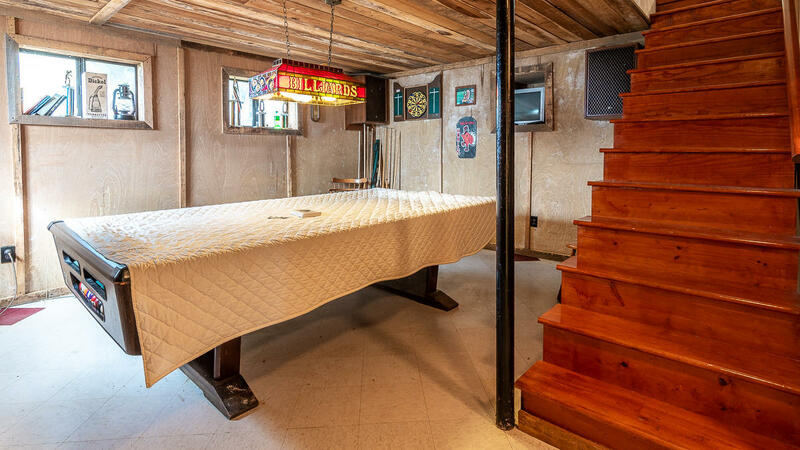 Recreation and storage room below. 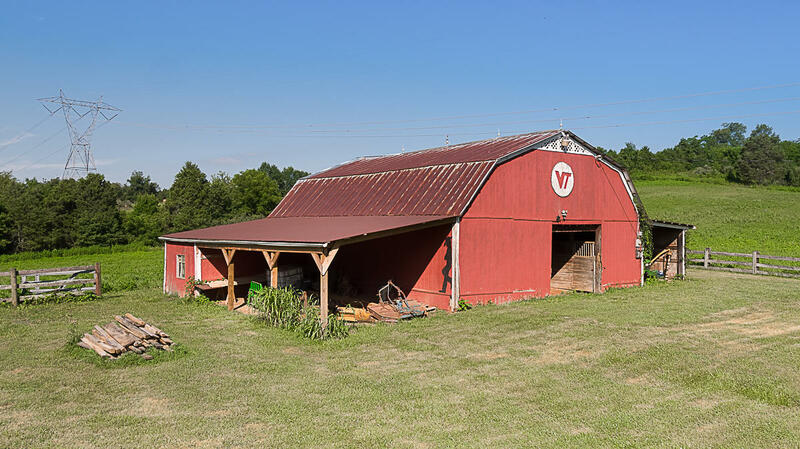 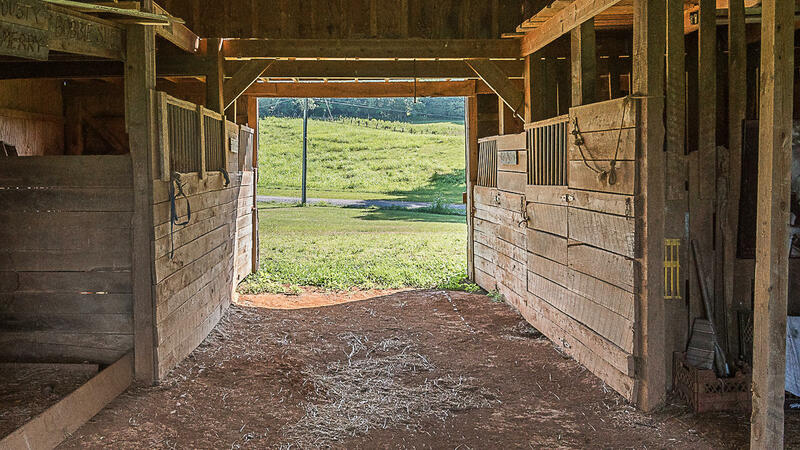 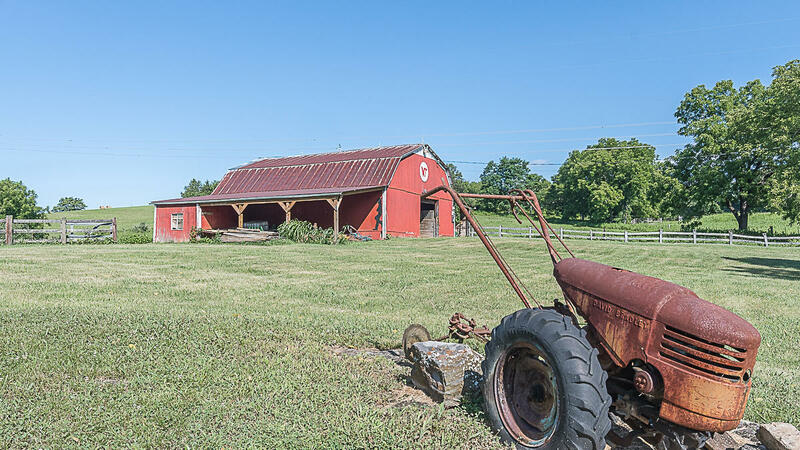 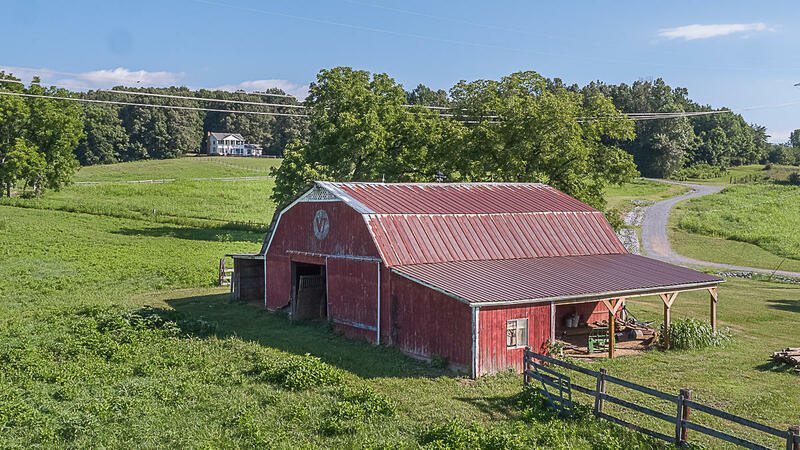 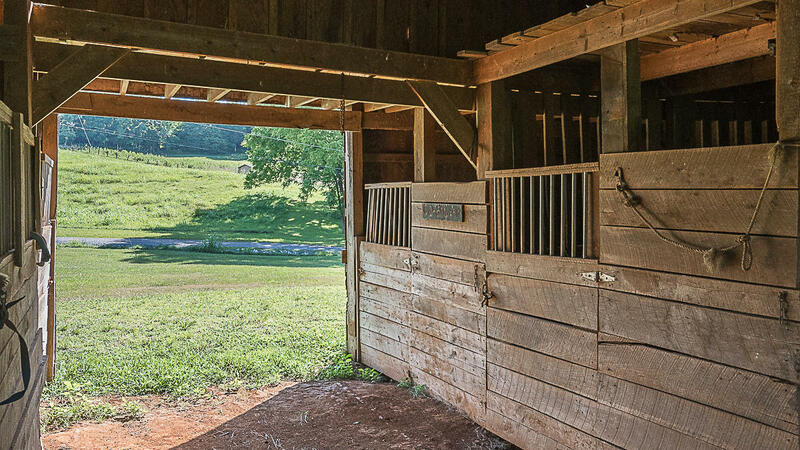 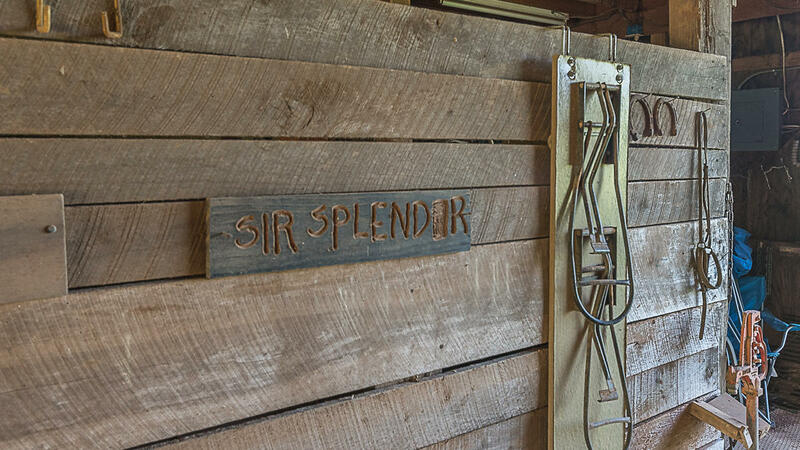 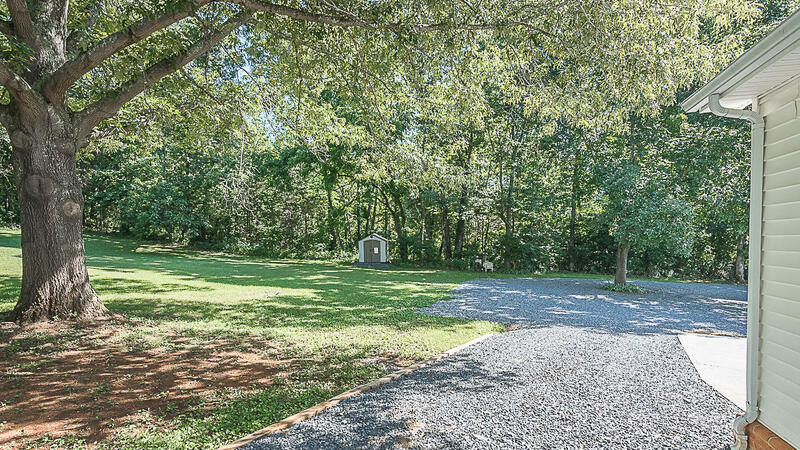 Center Aisle Horse Barn w/ 4-6 stalls, wash & tack area, machine shed & run in area. Recent paint. 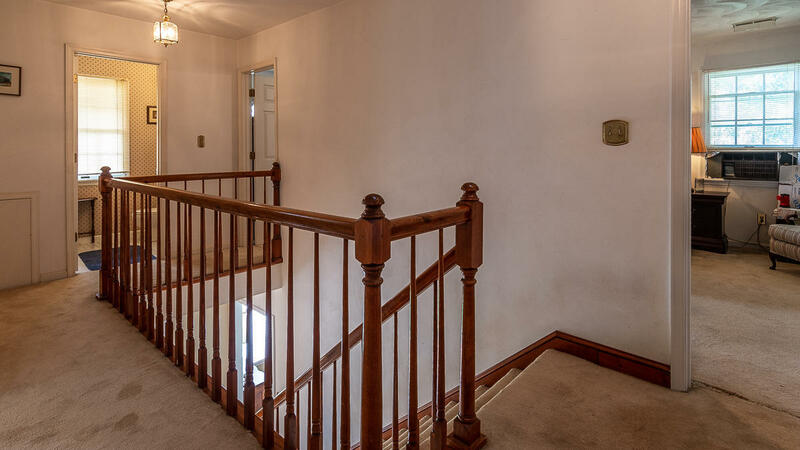 Good general condition but Needs some TLC; seller motivated. 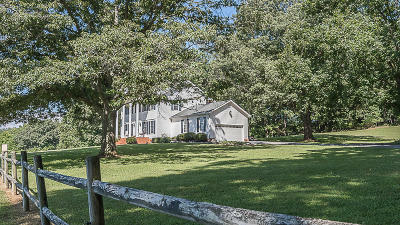 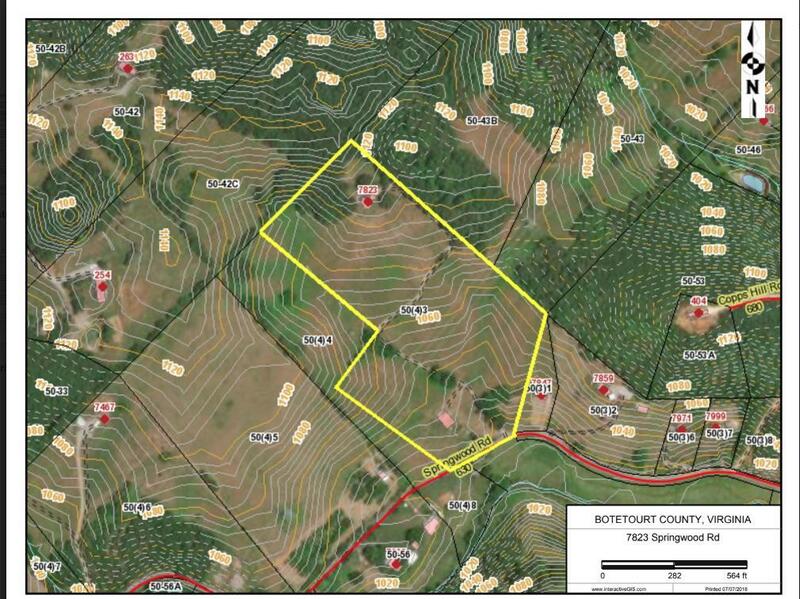 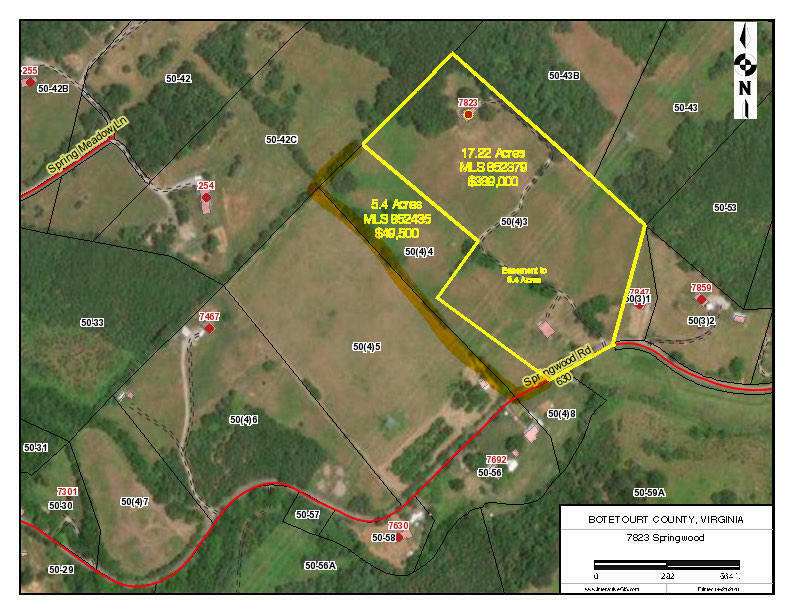 5.4 more adjoining acres available, see MLS 852435.